IAF’s 34th World Fashion Convention, co-organized with Dutch industry association Modint, will be held on October 9th and 10th 2018 in Maastricht, the Netherlands. 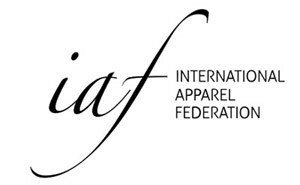 The International Apparel Federation (IAF) is the only global federation of its kind representing Apparel Associations from 60 countries, representing over 150,000 companies. Modint, the Dutch association for the fashion and textiles industries, has about 600 members who have a cumulative annual turnover of about 9 billion Euro. 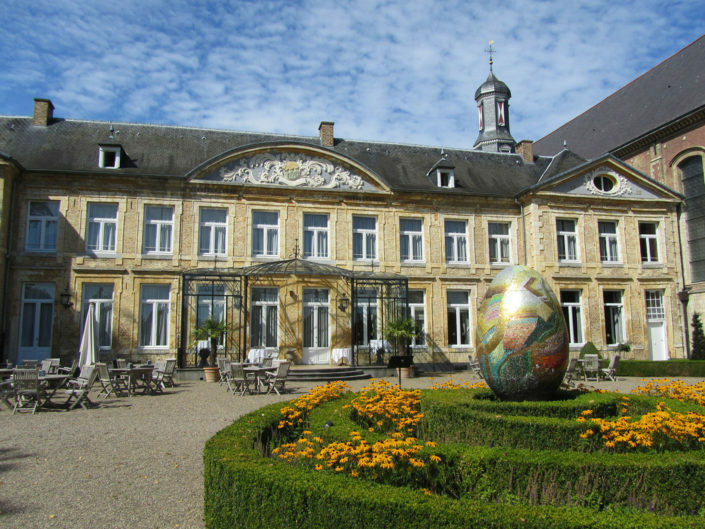 The Convention will be held in the Crown Plaza hotel in Maastricht, with a welcome reception in the Maastricht Town Hall and a gala dinner for all delegates to be held at well known chateau St. Gerlach. The IAF Convention caters to apparel industry leaders from across the supply chain, from all continents. This convention is a unique opportunity to gain the insights necessary to understand where our industry is heading. Top speakers from across the globe cover the width of the supply chain, from raw materials to apparel sourcing and from production to retail trends. On top of that, the convention provides an excellent opportunity to meet the global industry in one location in a few days time. The theme of the 34th edition of our well-established global apparel Convention is “Building a smart future for the fashion industry”. In a world where prices cannot drop much lower, boats cannot go much faster and people cannot work much harder, improvements are made only when the business is made smarter. Smart supply chain collaboration, smart new machines, smart materials and above all, smart people, this convention will show many inspiring examples of a smarter apparel supply chain. This convention is a unique fashion industry event bringing the topics that matter and the speakers that count together with both sizeable parts of the Dutch, German and Belgian fashion industry and inﬂ uential industry representatives from all over the world. Please fill out the form below if you are interested in attending the 34th World Fashion Convention on October 9th and 10th 2018. We will make sure to put you on the list for early-bird registration which entitles you to the early-bird discount. As is the custom, IAF members and members of IAF members can make use of the special, highly reduced rates. 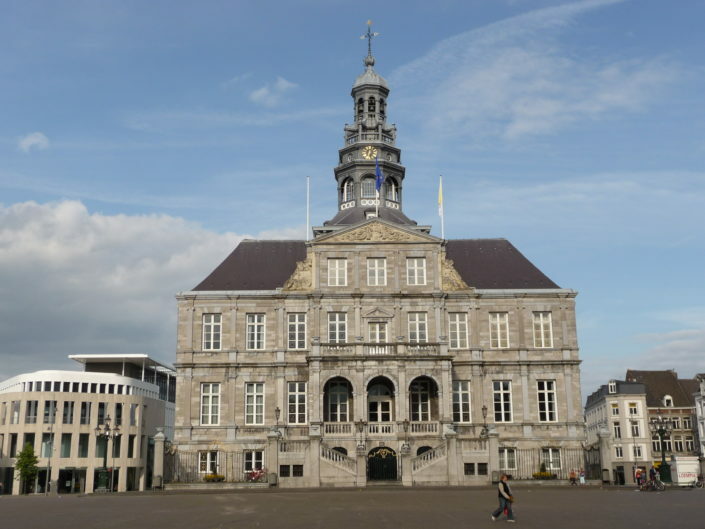 Visitors will be welcomed at the beautiful Maastricht townhall. 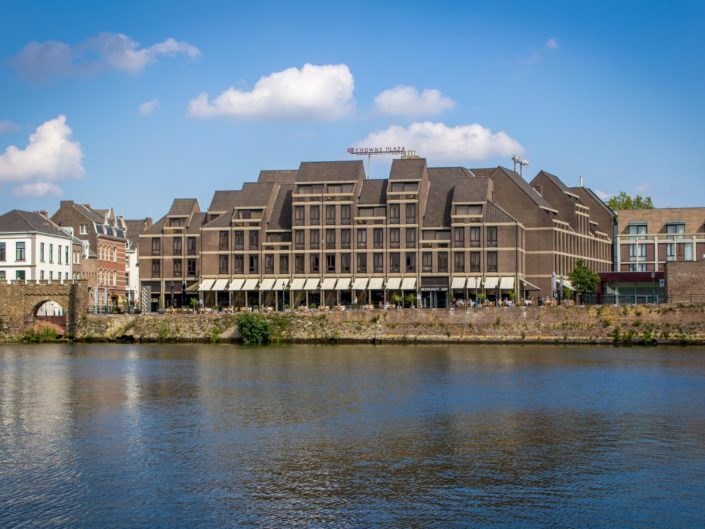 The Convention itself will be held in the Crowne Plaza Hotel in Maastricht. The social highlight of the Convention, the gala dinner, will take place at Chateau St. Gerlach.